Discrimination on account of disability is unlawful under both federal and state law, but statistics show that misconduct in the workplace is still far too common: According to a 2017 Annual Report prepared by the California Department of Fair Employment and Housing (DFEH), disability ranks in the top three reasons cited for complaints of discrimination in the workplace. 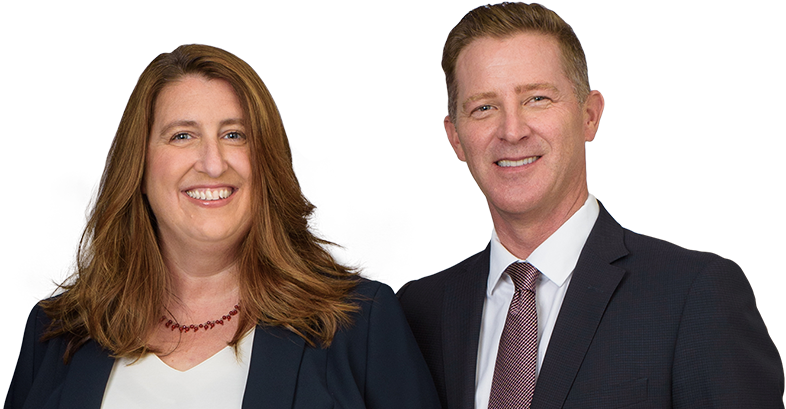 Our team at Minnis & Smallets LLP is dedicated to enforcing the rights of employees faced with acts of disability discrimination. We can guide you through the claims filing process, but we will also be at your side if it is necessary to file a civil lawsuit against your employer. Please contact our firm to set up a consultation with our San Francisco disability discrimination attorneys today. Federal and state law prohibits employers from discriminating against employees who have certain characteristics. Title VII for the Civil Rights Act of 1964 and California’s Fair Employment and Housing Act (FEHA) protect workers with disabilities, so it is a violation of law to treat them differently in the workplace. Both statutes provide you with remedies if you suffer disability discrimination at work, but there is one key difference. FEHA applies to entities with five or more workers. Employers are required to provide reasonable accommodation that will enable the worker to perform the essential functions of the job with the disability. Examples of reasonable accommodation may include reassigning nonessential job duties or offering time off. If you have a claim regarding disability discrimination, you may file with either the federal Equal Employment Opportunity Commission (EEOC) or the California DFEH. An employee is required to initiate your claim through one of these agencies, which will investigate and attempt to resolve the claim against the employer if the employee does not have an attorney. If the employee has an attorney, then the employee can request an immediate right to sue, which will preserve the employee’s legal rights and permit the employee to sue the employer in civil court for monetary damages and equitable relief. Potentially filing a lawsuit on your behalf. Through filing a disability discrimination claim, it is possible to recover back pay and other monetary damages as compensation. For more information about discrimination in the workplace, please contact Minnis & Smallets LLP to set up a case assessment with an experienced employment lawyer. Our team can review your situation and explain your legal remedies.